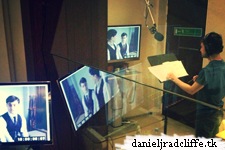 Daniel's Google + was updated on 19th September with a photo of him doing an ADR session (additional dialogue recording) for A Young Doctor's Notebook & Other Stories, the second series. 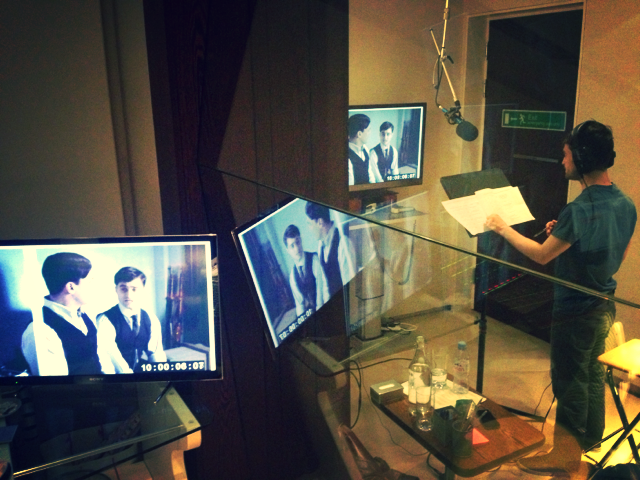 And more related news: A Young Doctor's Notebook, the first series, premieres in the US on Ovation 2nd October 2013. 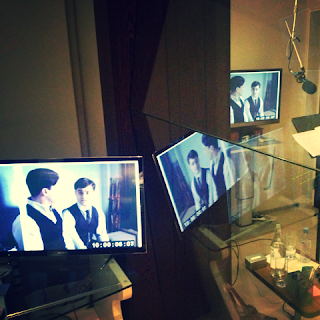 Follow their Twitter account: @OvationAYDN and Facebook page. with thanks to Amy Gunzenhauser.